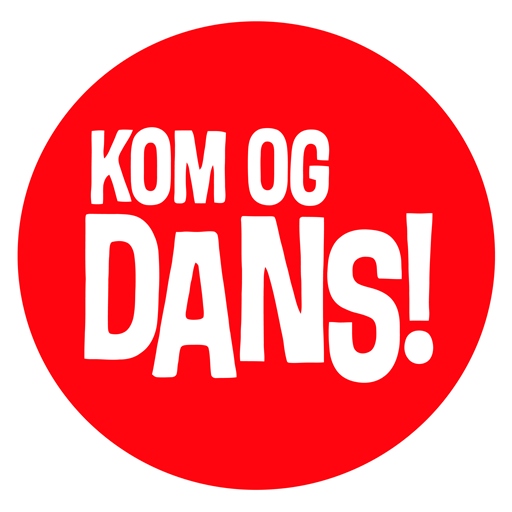 Kom og Dans («Come ‘n’ Dance!») invites you and your friends to our semi-annual dance event in beautiful Bergen, Norway! 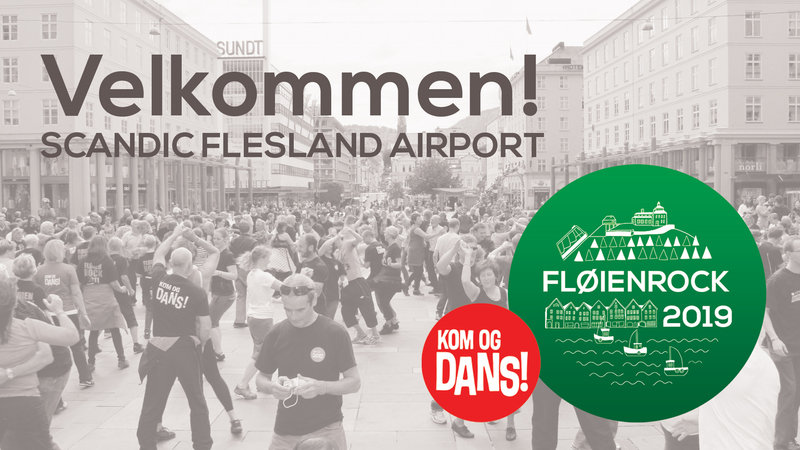 Fløienrock 2019 will take place at Scandic Flesland Airport Hotel June 7nd to 10th. Lots of workshops in different dance styles, both couple dancing and line dancing: SWING/ROCK’N ROLL – LINE DANCE – SALSA – WEST COAST SWING – TWO STEP and more… Parties every night – Friday, Saturday and Sunday. Combine a fabulous dance weekend with sightseeing in one of the most beautiful cities in the world. Downtown Bergen is situated between 7 mountains, and on Sunday we actually dance on top of the most famous of them all; Mount Fløien. You don’t have to walk – take the famous Fløien funicular to the top to enjoy music, dancing and an unbeatable view – followed by more dancing in the main square of downtown Bergen! We recommend staying at the event hotel. Prices pr. night incl. breakfast: Single NOK 790 (approx. EUR 88) and double NOK 495 pp. (approx. EUR 55). If you prefer room with full board (breakfast, lunch and dinner) the prices are single NOK 1290 (approx. EUR 143) and double NOK 1020 pp. (approx EUR 113). To make a booking please email booking.fleslandairport@scandichotels.com and refer to «KOM OG DANS». For flight tickets to Bergen, please check www.flysas.com, www.klm.com or www.norwegian.com. Lots of classes in different dance styles. Parties every night – Friday, Saturday and Sunday. On Sunday we also dance on top of Mount Fløien and downtown Bergen! THE FASTING-SWING & SWEDISH BUGG. Live bands: CALLINAZ (SE) and BUILT FOR SPEED (NO). A lot of local and national instructors and DJs. LINE DANCE. Gary O´Reilly (IRE) and Jo Thompson Szymanski (USA) along with local and national instructors and DJs. SALSA & LATIN. Classes and parties. WEST COAST SWING. Coleen Man and Jordan George (UK). Jo Thompson and Tim Szymanski (USA). Classes and parties. TWO STEP, NIGHTCLUB TWO STEP. Jo Thompson and Tim Szymanski (USA). There will also be classes in Tango/Slow and other dance styles. The event ticket costs NOK 900 (approx. EUR 93) and includes ALL classes and parties. Click here for the full schedule (in Norwegian). For questions and/or signing up, please email arnhild.baaroy@komogdans.no.